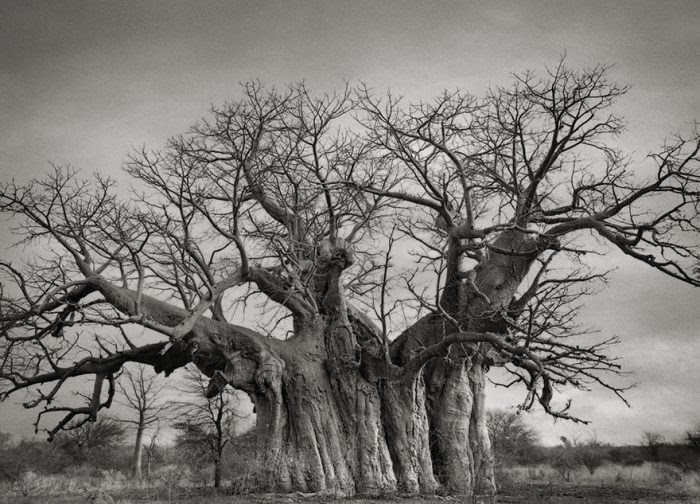 A Photographer Spent 14 Years Capturing The World’s Most Ancient Trees. The Result Is Beyond Beautiful. Beth Moon, a San Francisco based photographer, has spent the past 14 years searching out the oldest living trees on earth. Her passion for capturing these ancient specimens on film has carried her to all corners of the earth, to some truly remote locations. Here is a quick sneak peak of what you can find in the book. Enjoy. All images copyright of Beth Moon, bethmoon.com.